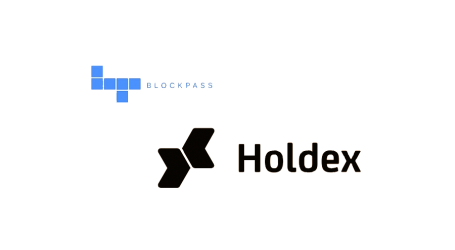 Blockpass, a production-ready Regtech platform offering shared regulatory and compliance services on the blockchain announced today that in the lead-up to PASS token’s listings on Lykke, HitBTC and Gatecoin exchanges, the team will be conducting an airdrop of 2 million PASS tokens starting today, July 12th. The airdrop is being implemented through Blockpass’ joint venture partner Infinito Wallet – a universal cryptocurrency wallet. Infinito will have an airdrop link on its wallet dashboard starting today. The wallet is available for both Android and iOS. Infinito Wallet natively supports the PASS token as well as a long list of other cryptocurrencies, including Bitcoin, Ethereum, Bitcoin Cash, EOS, Litecoin, GAS, Dash, ETC, and Dogecoin. It also supports tokens of ETH ERC20 and NEO NEP-5 standards, with more development planned. 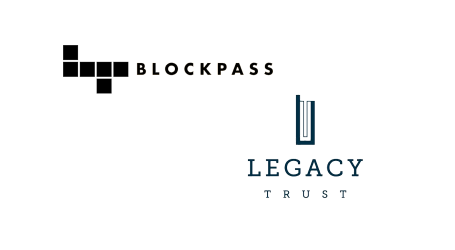 Blockpass is a KYC identity application for bringing the blockchain industry into compliance and mainstream. As a self-sovereign identity platform, Blockpass users can establish, verify, store and manage their identities, and maintain full control over all data involved. With an initial focus on human identity, Blockpass will provide a reliable and cost-effective Know-Your-Customer (KYC) and Anti-Money-Laundering (AML) service for regulated industries, blockchain merchants, and service providers. 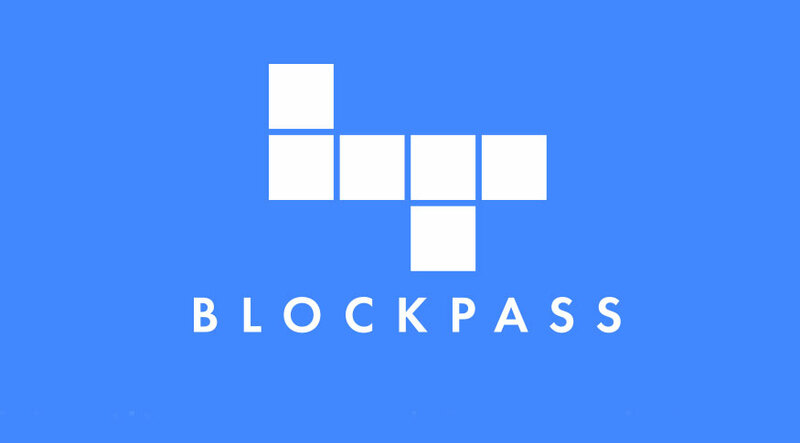 Available on iOS and Android, the Blockpass app is consumer-oriented and will enable users to create a new account (profile), submit documents for verification, submit their digital identity to service providers to pass KYC, log in to Blockpass-enabled services, sign crypto-asset transactions, and access third-party decentralized applications (Dapps). 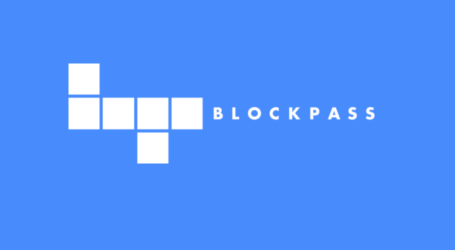 Blockpass began its token distribution event on May 31st, 2018, and has just released the third version of its platform in Google Android and Apple iOS app stores.